About Us – Transvahan Technologies India Pvt. 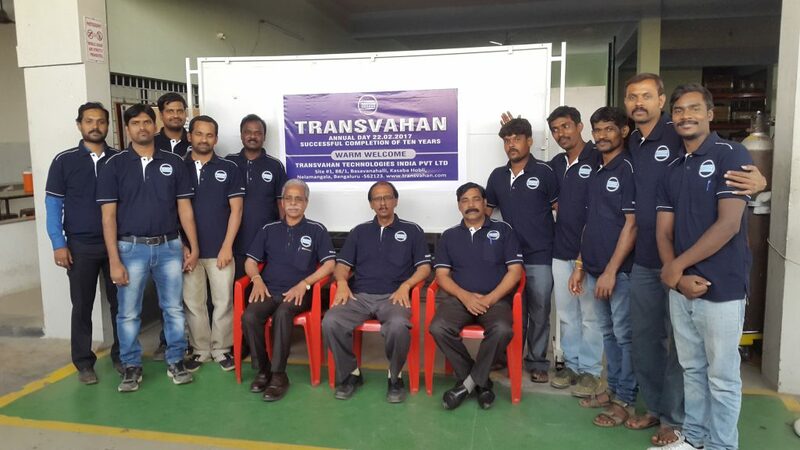 Ltd.
Transvahan Technologies is headed by Mr. S R Venkatesan, who after more than 30 years of experience in Indian Commercial vehicles Industry, founded the company in 2007. 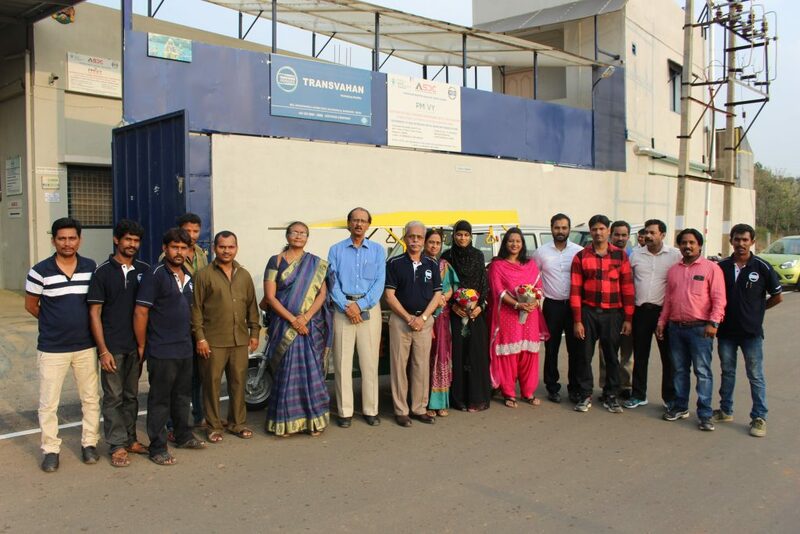 With very deep knowledge about the industry, excellent networks and relationship within the Indian Automotive and Aerospace sector, Transvahan provides consultancy Services and Sales / Marketing support for global players interested in expanding their footprint into India.